With the signing of the Havana Peace Accord in 2016, Colombia emerged from more than five decades of internal armed conflict. Injustice over land and access to forests and other resources were major drivers behind the war, which was responsible for more than 200,000 deaths and displacement of 7 million people. Today, the future of the peace process largely depends on how Colombia resolves longstanding grievances over land tenure and resource rights, particularly those of Afro-descendant and Indigenous Peoples. Indigenous Peoples in Colombia account for more than 1.5 million, or 3.4% of the total population, based on the 2005 census. Many are struggling with forced displacement and landlessness as a result of the armed conflict, and most experience serious environmental threats and land grabbing by from extractive industries. Colombia has the third largest concentration of Afro-descendant people in the Americas, after the USA and Brazil. According to Black Communities’ Process (PCN), they number 16 million, approximately one third of Colombia’s population. Indigenous Peoples and Afro-descendants, women in particular, experienced disproportionate levels of violence and displacement linked to Colombia’s internal armed conflict. Colombia’s Afro-descendent and indigenous communities worked together during the peace negotiations to ensure that the Peace Accord protects them and guarantees their territorial rights. In 2016, the Afro-descendant movement joined forces with national indigenous organizations to form the alliance Ethnic Commission for Peace and Defense of Territorial Rights. 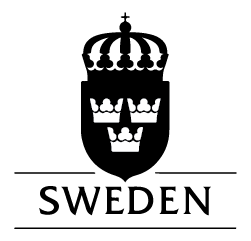 The Commission succeeded in ensuring that the Peace Accord included an Ethnic Chapter outlining safeguards and guaranteeing respect for the collective territorial and political rights of Afro-descendant and Indigenous Peoples. These rights were previously established by the Colombian Constitution of 1991, the International Labour Organization (ILO) Convention 169, and the United Nations Declaration on the Rights of Indigenous Peoples (UNDRIP). Colombia’s Afro-descendant people achieved recognition of their collective tenure rights under the 1991 National Constitution and Law 70 of 1993. In the 24 years that followed the passing of Law 70, the Colombian government recognized 5.53 million hectares of collective Afro-descendant territory. However, 95.3% of these lands were titled in the Pacific region, and only 4.6% in other areas of the country. The ‘pacific-centered’ interpretation and implementation of Law 70 excluded other Afro-descendant community councils requesting recognition of their collective lands. In 2016 and 2017, PCN, Pontifical Javeriana University, and Rights and Resources Initiative (RRI) worked together to reopen the path to recognition of Afro-Colombian collective land rights. Though their collaboration they helped to build a movement that achieved an agreement with the Government’s National Land Agency (ANT) to resolve the land claims of 271 Afro-descendent Community Councils. 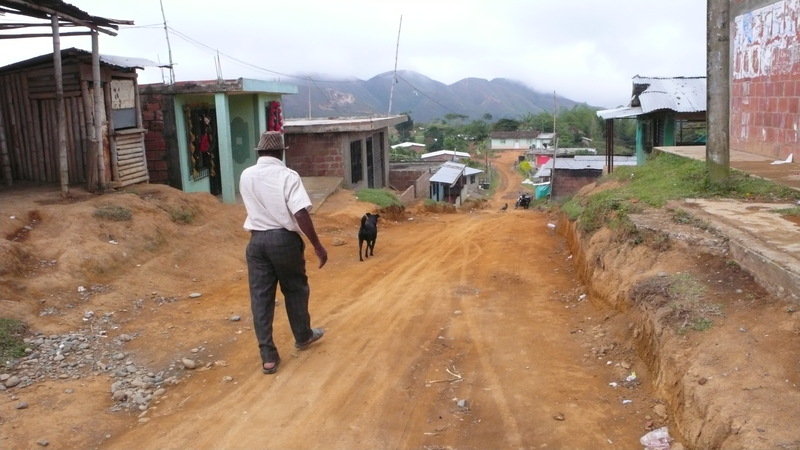 In addition to advocating for Afro-Colombian land rights, the partners took several steps that set the stage for scaling Afro-descendent collective tenure across the country. They collected special data on Afro-descendant land claims and established a geographic information system at the University’s Observatory for Ethnic and Peasant Territories (OTEC). They produced an analysis of the vulnerability of collective lands without legal recognition to overlapping claims with large-scale development projects. In addition, they set up a technical roundtable that identified and prioritized claims for resolution. Roundtable members included ANT, PCN, OTEC, RRI, and the Attorney General Delegate for Agrarian Issues and Land Restitution. Among the priorities, the roundtable members identified several high-priority emblematic cases for titling that are located in politically or culturally significant regions. Resolution of the emblematic cases could establish new legal or political precedents, help to overcome significant legal obstacles or challenges, and provide symbols of achievement in Afro-descendant people’s long struggle for their land rights. In 2018, the Tenure Facility funded an initiative to build on the work of this partnership to scale up Afro-descendant collective land rights in Colombia. This initiative will contribute to the peace process in Colombia. ‘Collective Land Title of Afro-descendant Ancestral Territories in Colombia’ is led by PCN through the Hileros Afrocolombian Corporation, a non-profit organization established by PCN in 2009. Partners include OTEC, ANT, the Government’s Attorney General Lands Delegate for Agrarian Issues and Land Restitution, and CONPA. The partners are focusing on the emblematic cases first, and then tackling other claims. In two years, the partners aim to secure the collective territorial rights of more than 478,500 people over 2 million hectares. 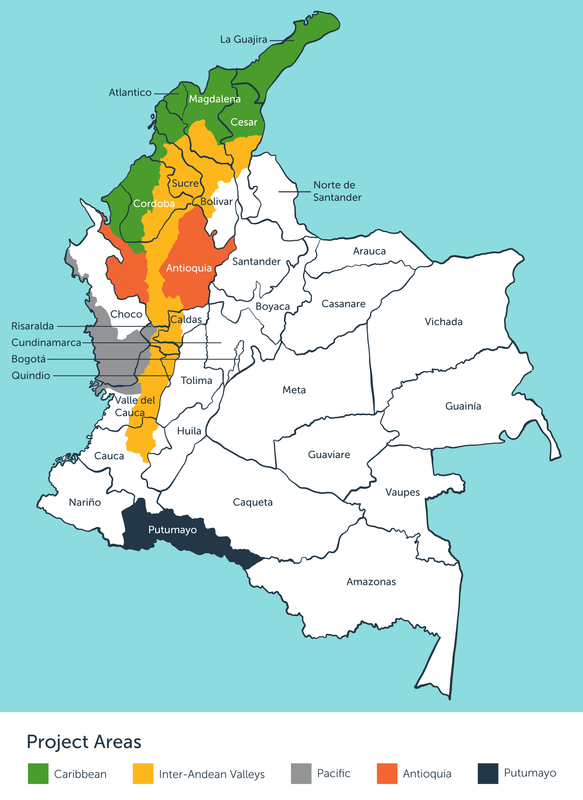 The project focusses on five regions in Colombia: Caribbean, Inter-Andean Valleys, Choco, Antioquia, and Putumayo, as shown in the map below. In addition to contributing to a sustainable peace, the initiative will improve livelihoods and help to meet the economic development objectives of the Peace Accord. It has a special focus on women, recognizing the differential approaches embedded in the Peace Accords. The initiative will help to restore degraded forests and conserve biodiversity in one of the most biodiverse countries in the world. Collective ancestral territories lacking official title are located in regions of important ecosystems. These include dry tropical forest, humid tropical forest, cloud forests, tropical savannah, wetlands and aquifer recharge zones, mangrove and swamp areas, coastal zones, and other areas of high importance for biodiversity conservation and climate change mitigation. These are integrated into carbon reduction programs, such as REDD+, as well as adaptation and payment for ecosystem services programs. For more information on this initiative, click on the link below.